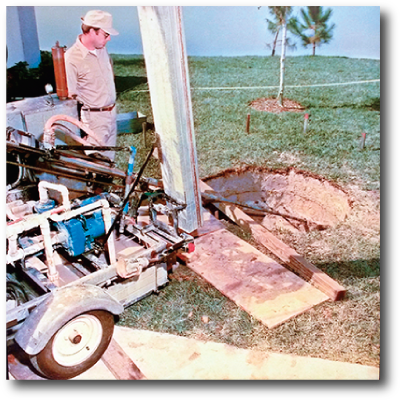 The introduction of Waterless™ DX Geothermal brings innovation into an old technology! The team at Total Green Manufacturing(Mfg.) has DX experience dating back to the early 1990’s. The company was established with a focus on manufacturing quality HVAC components for the geothermal industry. The company now offers a patented direct exchange geothermal system for those who desire to be environmentally conscience and less dependent on fossil fuels, all while saving thousands of dollars each year on their utility bills. The company has continued to grow from its inception and now offers a wide range of high efficiency heating & cooling products. The company’s team is focused on an entrepreneurial spirit, which drove the quality, innovation, dedication, persistence, and passion that was essential to bringing geothermal technology to new heights in a mature market. As a company, we hold ourselves accountable for creating Waterless™ DX Geothermal Systems that meet and exceed our customer’s expectations. 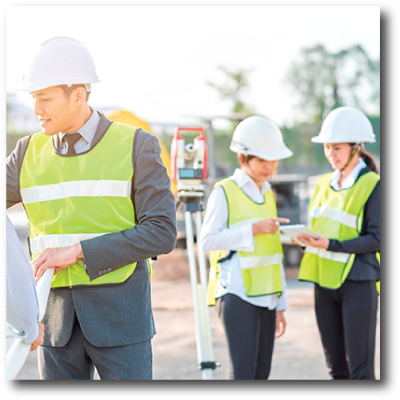 We conduct numerous hours of field monitoring and research that provides us with the knowledge to design superior quality products. This ensures that our customers will be satisfied for generations to come. Our principles, based off of professionalism and accountability, holds the company and its dealers to a high standard that has created a reputation of confidence and respect within the renewable energy industry. The continued passion, creativity, and long term dedication of the entire Waterless™ DX Geothermal team and its dealers have enabled the company to grow and develop one of the most efficient and cost effective systems on the market. Our team of talented engineers and technical experts continue to improve and explore new technologies that will keep our product line at the forefront of the HVAC/ Geothermal Industry while accommodating a variety of applications, and climates on a global scale. Have you wondered how you could save money on your energy bill? Click Here to see what makes Waterless™ DX Geothermal so different from a standard water geothermal. 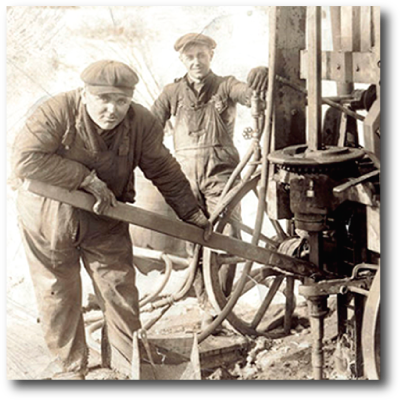 Direct exchange geothermal has been around longer than you may think! 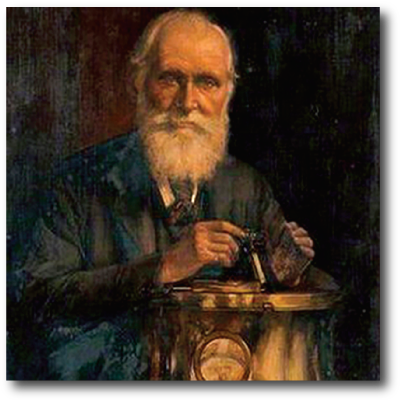 Lord Kelvin came up with the idea of a heat pump. 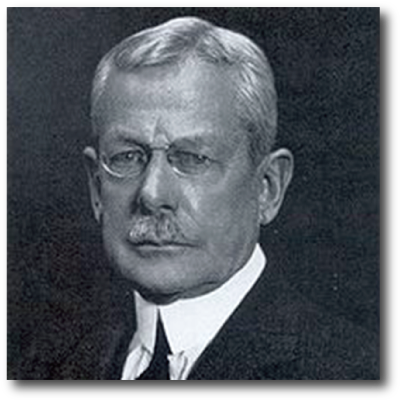 Heinrich Zoelly patented the idea of using a heat pump to draw heat from the ground. First Water-Source Geothermal (Well Water) open-loop system was installed. 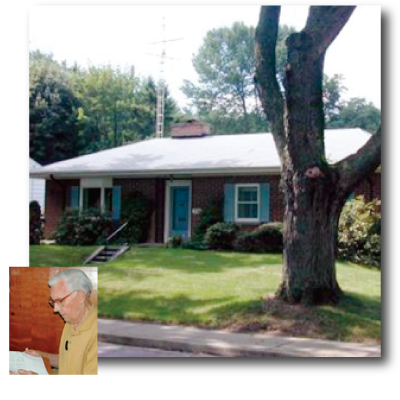 Robert C. Webber installed the first residential Direct Exchange (DX) Geothermal System in his Indianapolis, Indiana, home. 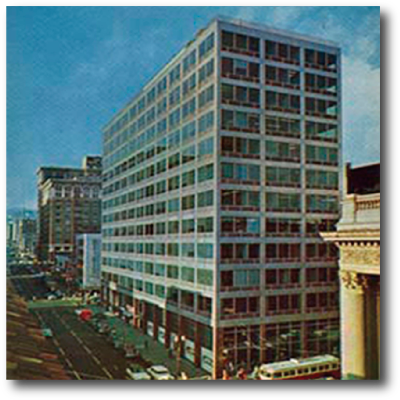 J. Donald Krocker installed the first commercial plastic loop Water Geothermal design in a commercial office tower in Portland, Oregon. 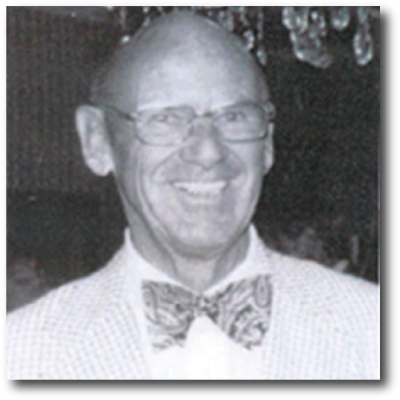 Professor Carl Nielsen of the Ohio State University developed the first residential plastic loop Water Geothermal design for his home. 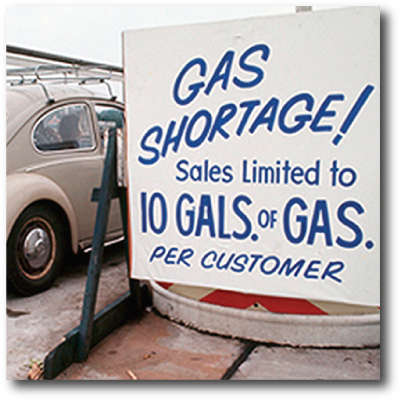 The Oil Crisis begins and consumers begin searching for renewable energy sources. The geothermal industry as a whole begins gaining popularity because of its objective to reduce heating and cooling costs. 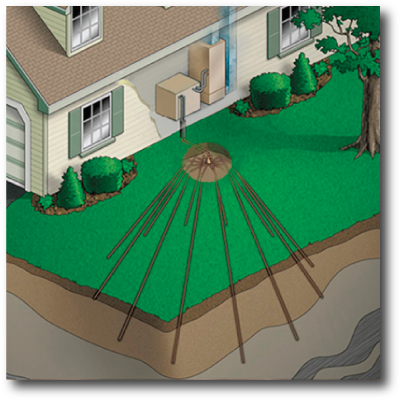 DX Geothermal introduces the smallest ground loop footprint on the market, only requiring a 3 ft. circle to be dug in your yard. 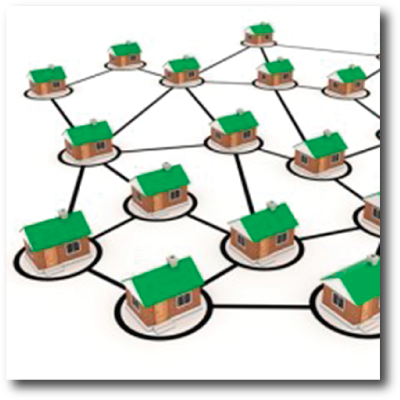 DX Geothermal gain popularity as an alternative as a more efficient geothermal system. 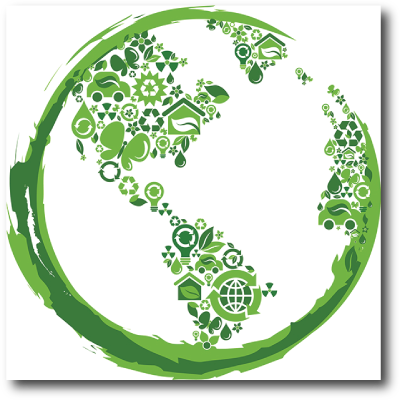 The geothermal industry becomes global with more than one million geothermal systems installed worldwide. 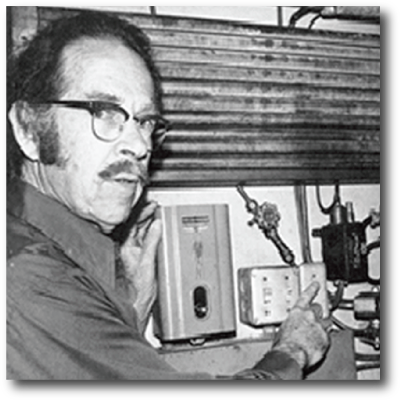 Confirmation of the oldest operating DX Geothermal System lasting for over 59 years at Bill Loosely’s residence in Burlington, Ontario, originally installed in 1950. 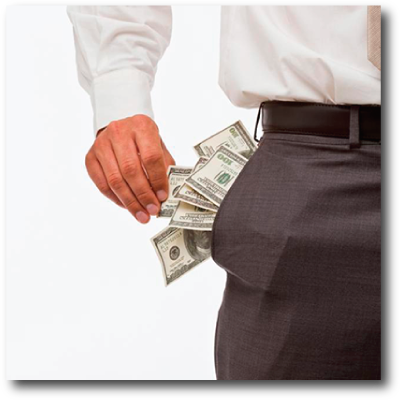 US Government Issues a 30% Federal Tax Credit Incentive as an effort to reduce energy dependence on foreign oil. The most recent DX Geothermal Technology is saving customers more now than ever before.